Brewing giant Heineken has said strong demand for a non-alcoholic variant of its flagship lager helped it to higher profits in 2018. A steep access point to new Inverness housing development will prove a serious danger to winter motorists, according to a community leader. 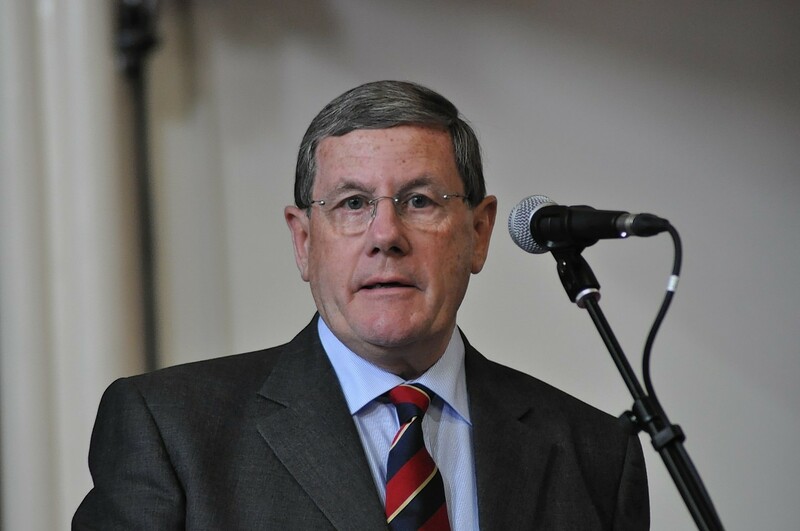 The Scottish Government is creating a "climate of fear" around children, according to a prominent Highland churchman. 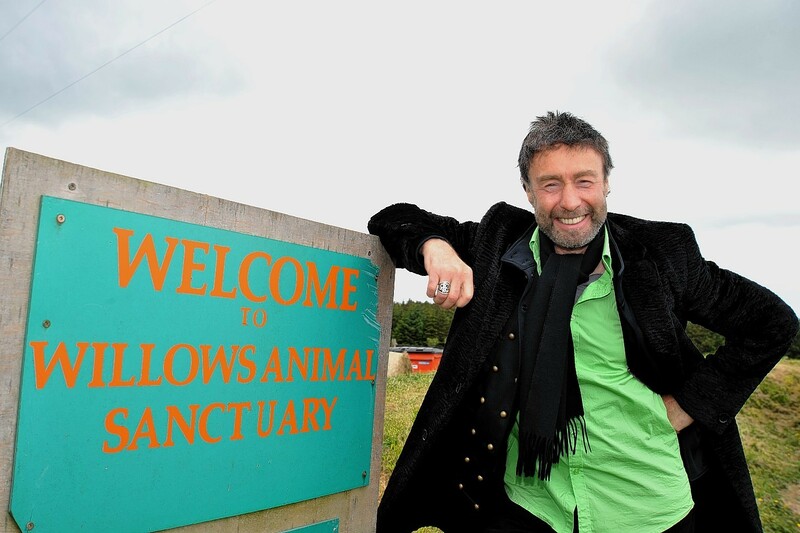 A British rock legend is staging a benefit gig for a struggling north-east animal sanctuary.